Happy Monday and welcome back to another installment of my “What I’m Looking Forward To” series! Guys, it’s officially fall! I’m SO excited because, as most of you know, I’m not a huge fan of summer (it’s definitely be least favorite season #sorrynotsorry) and I’m glad that it’s finally over. The weather these past few days here in Chicago have been perfection! It’s been in the low 70s/high 60s and I’ve been loving it! Goodbye shorts and tanks, hello long sleeves and jeans! For me, fall means traveling, cozy sweaters, Halloween fun, fuzzy socks, gorgeous weather, delicious Thanksgiving food, hanging out with friends and everything in between! Broadway. It’s no secret that I love Broadway! 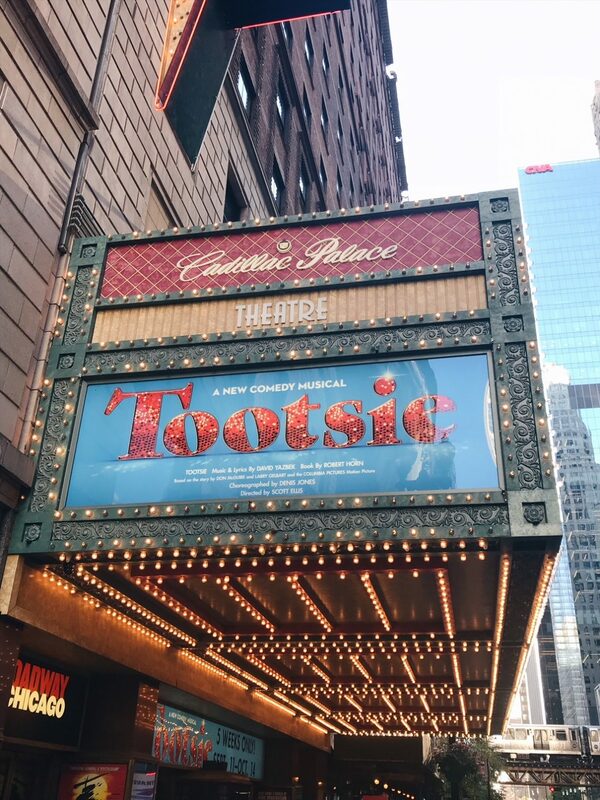 I’m so grateful to live in a city like Chicago that has such a great theatre seen. 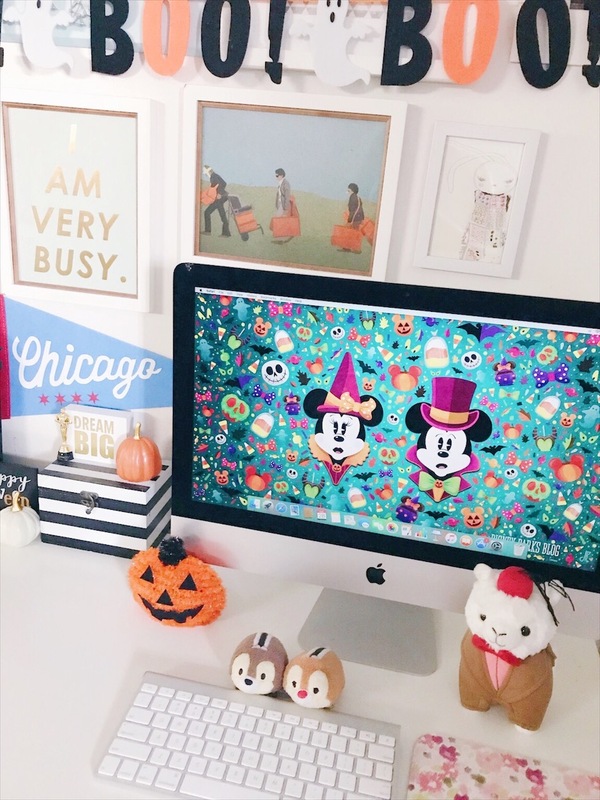 There are so many awesome shows coming to Chicago this fall and I plan on seeing them all! The shows coming to Chicago this fall are: Roald Dahl’s Charlie and the Chocolate Factory, Hello, Dolly!, ‘Twas the Night Before Christmas, Miss Saigon, The Book of Mormon (which I’ve already seen five times), The Play That Goes Wrong, Stomp and Fiddler on the Roof. I’l definitely be busy this fall! Halloween. Halloween is my third favorite holiday after Christmas and my birthday (yes, I consider my birthday a holiday!). 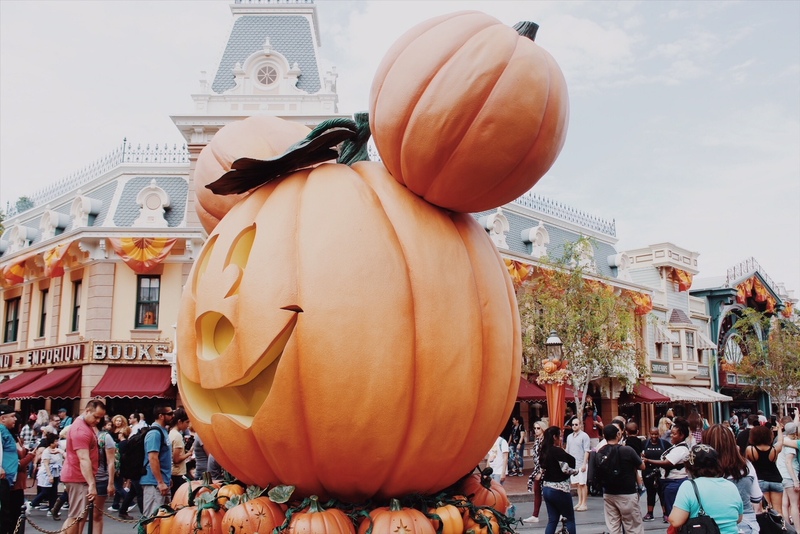 I love dressing up, going trick or treating, visiting haunted houses and of course, all the spooky (and cute) decorations that come along with Halloween! I’ll be spending this Halloween at the Auditorium Theatre seeing Disney in Concert: Tim Burton’s The Nightmare Before Christmas. I’m so excited. Fall scents. Is it just me or are fall scents the best? 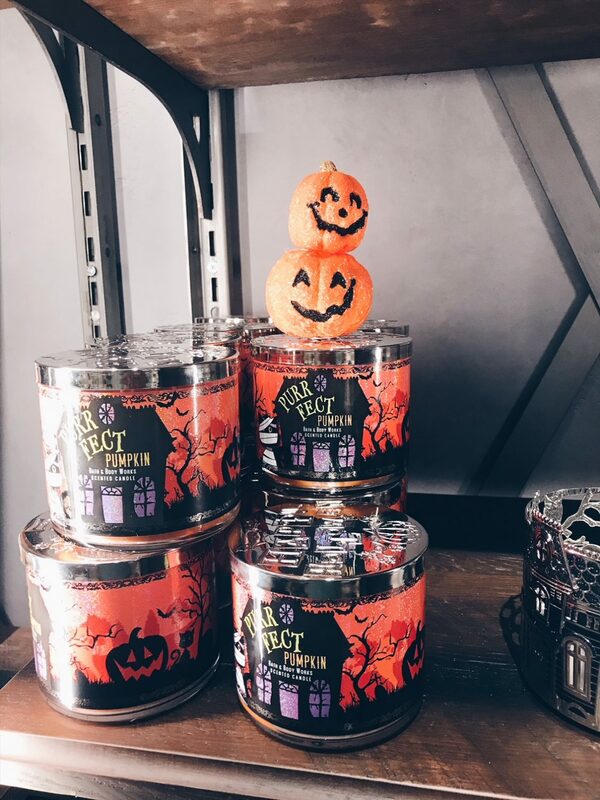 Pumpkin spice, Vampire Blood (aka the BEST Bath & Body Works candle), leaves, I just love the way fall “smells”, if that makes sense? Celebrating my sister’s 30th birthday! My grandma’s Thanksgiving dinner (is it November yet?!!). FINALLY getting to wear pullovers, sweaters and hoodies again (goodbye summer weather!). Seeing movies like Ralph Breaks the Internet and The Nutcracker and the Four Realms. Starting new fun business ventures. An impromptu trip (or two!). What are some of the things you’re looking forward to this fall? Make sure to check out the entire What I’m Looking Forward To series HERE!